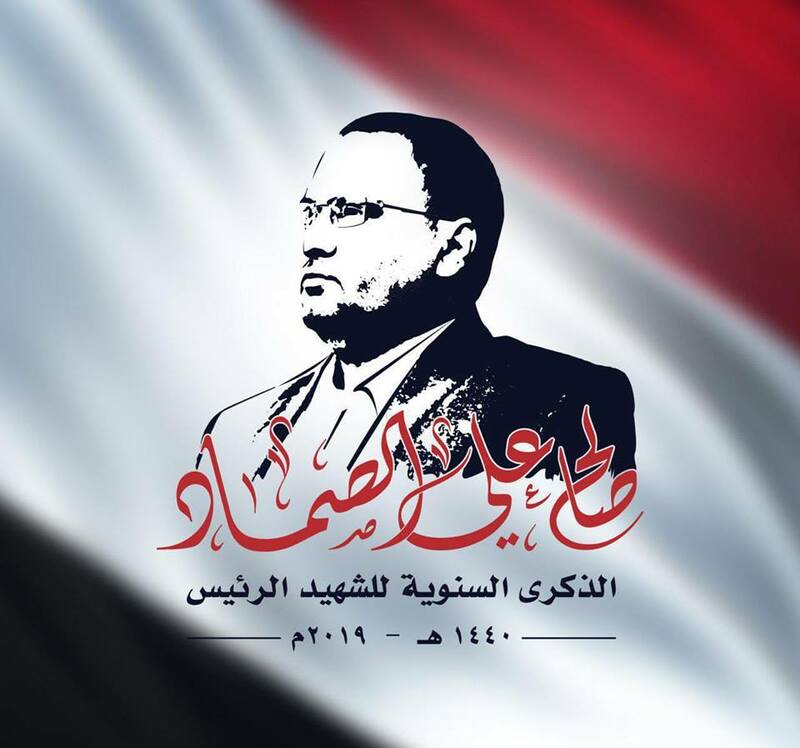 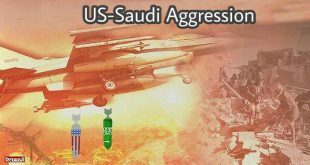 US-backed Saudi coalition launched on Saturday morning a raid on the northern area of the directorate of Niham, north of the capital Sanaa. 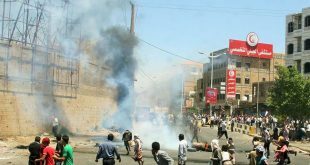 The source said ,the raid caused many material losses to property of the citizen. 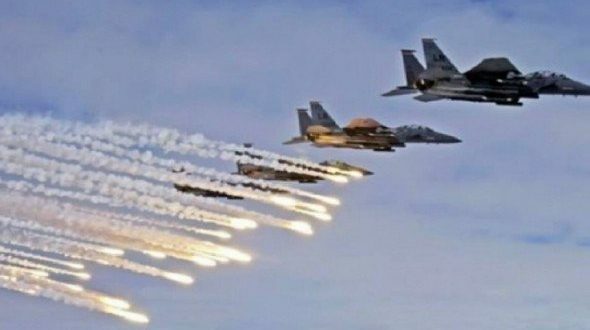 Also, the figther jets of the aggression two raids in the Al Jbana directorate of Al Salif, and Saudi missile attack different areas in directorate of Razih.